2017 was another busy year for us. 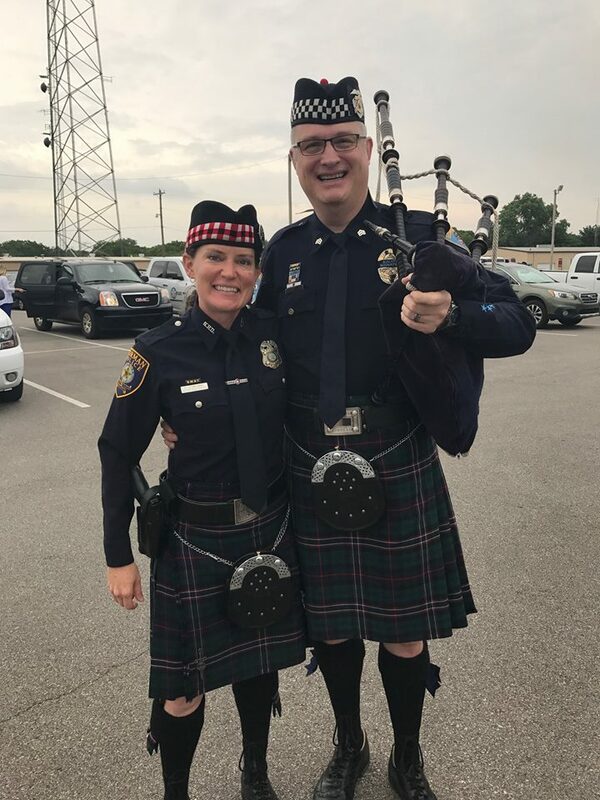 We were excited to be playing many new gigs, as more and more people across the OKC metro area are drawn to the sound of the bagpipes. 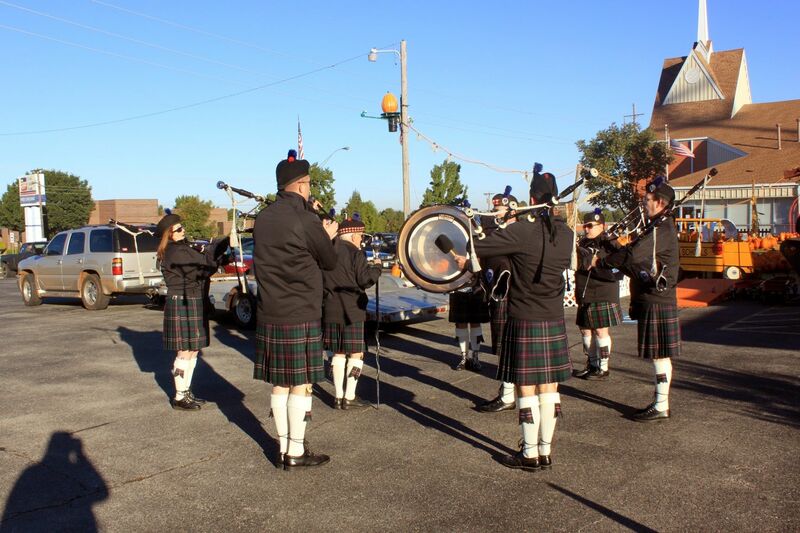 We love what we do and love playing for local crowds! 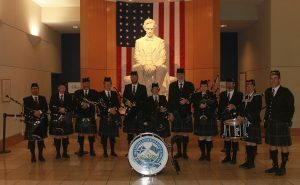 We play many charity gigs throughout the year and they are some of our most memorable. 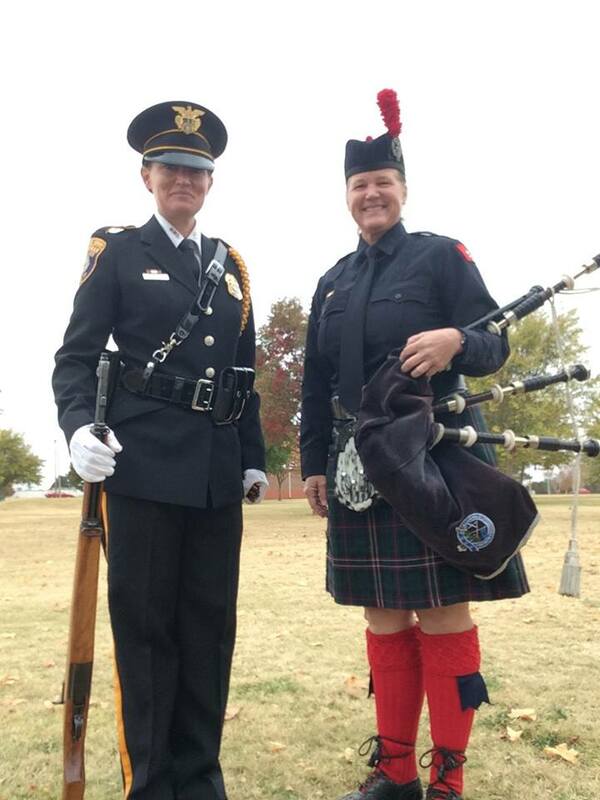 From the gigs to benefit the Bob Stoops charity foundation to those honoring our local law enforcement or military service members, we are honored to play them all. As usual, March was filled with our traditional gigs around St. Patrick’s Day. 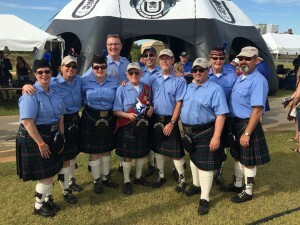 We froze our kilts off at the Iron Thistle Scottish festival in April and suffered through the heat at Scotfest in Tulsa. 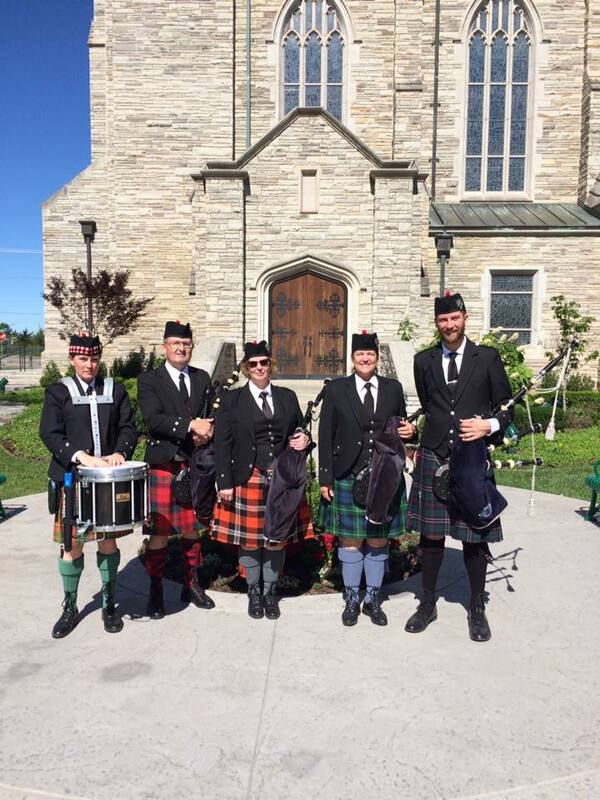 We occasionally enjoy getting out of band uniforms and wearing our family kilts to some functions, including Kirkin’ o’ the tartan celebrations at local churches. And what kind of pipers would we be if we did not help out the local pubs and breweries in celebrating the release of beer! Here we are celebrating the introduction of Angry Scotsman beer to the Patriarch in Edmond and Oak and Oar in the Plaza District. We had a very busy 2016, with around 25 public performances, in addition to the many private gigs we do. 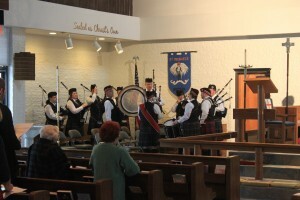 The band saw the addition of new members as well as the return of some we hadn’t seen in awhile. Below are some pictures from various events throughout the year. 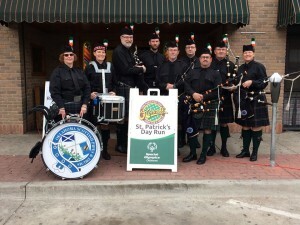 We started off the day playing in the OKC St. Patrick’s Day parade with the massed pipes and drums band, made up of various bands across the area. Always a good time. 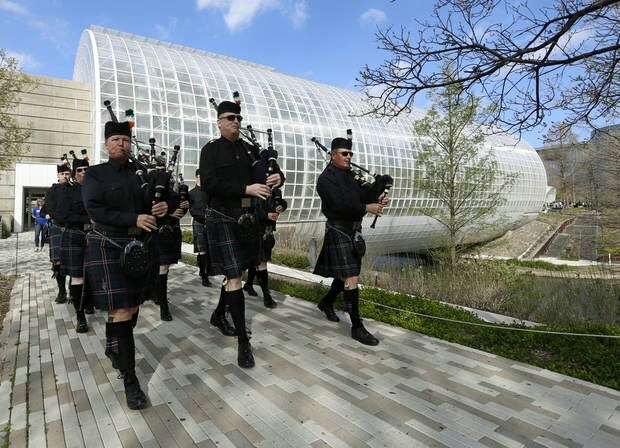 After the parade we played on the outside main stage at the Myriad Gardens. There were many families there and we had a blast. We always enjoy celebrating our state. 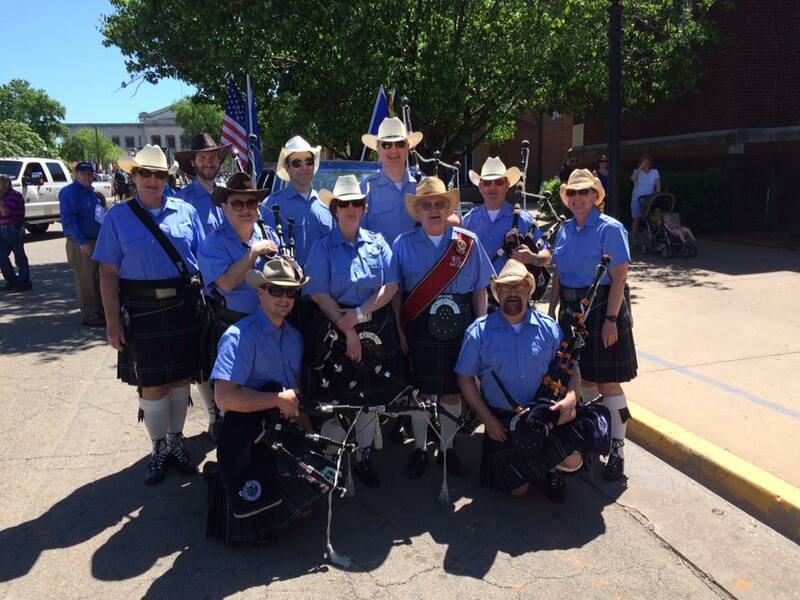 When you march in the 89er Day parade you have to wear the cowboy hats! 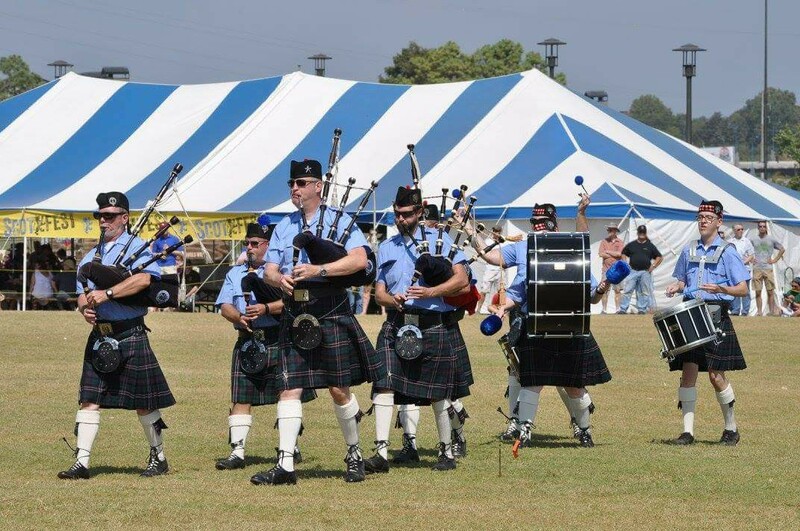 The band is a frequent participant in the Iron Thistle Scottish Games held in Yukon, OK every April. 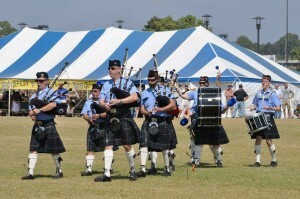 The band competed in the pipe band competition at the highland festival in Tulsa, OK in September. 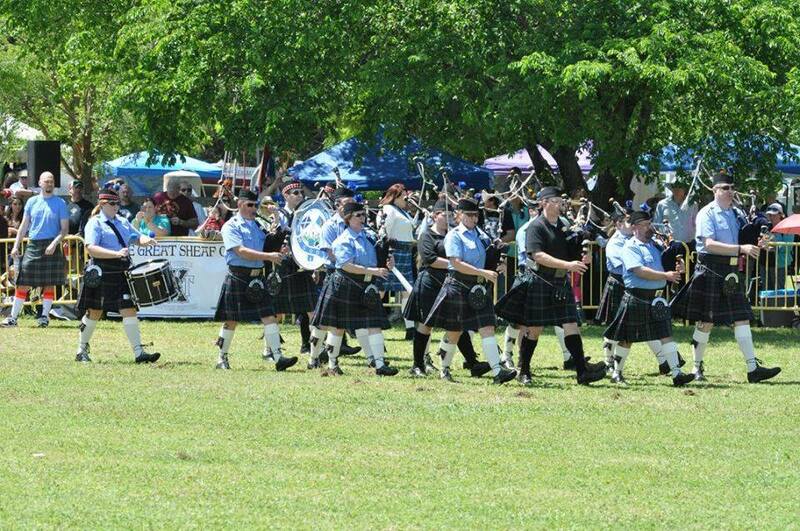 We actually tied in our score with another pipe band, but lost the tie-breaker and finished third. It was a good effort all around! 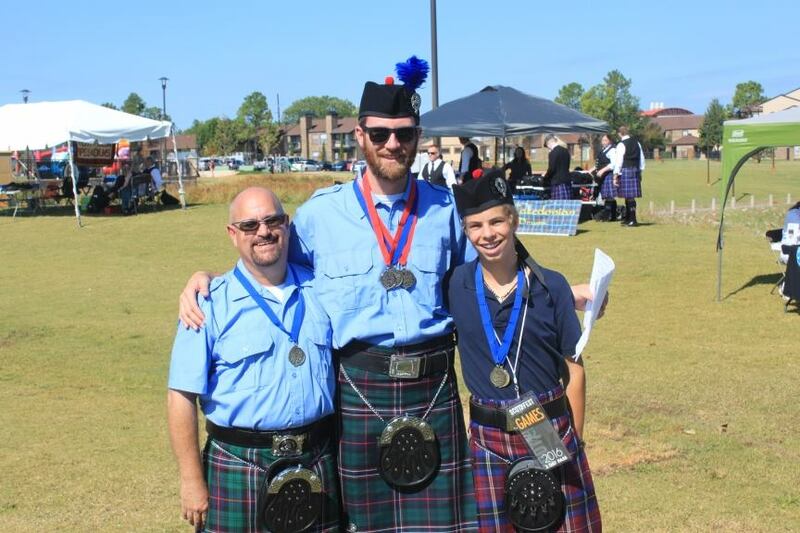 Some of our solo pipers brought home the hardware, though! 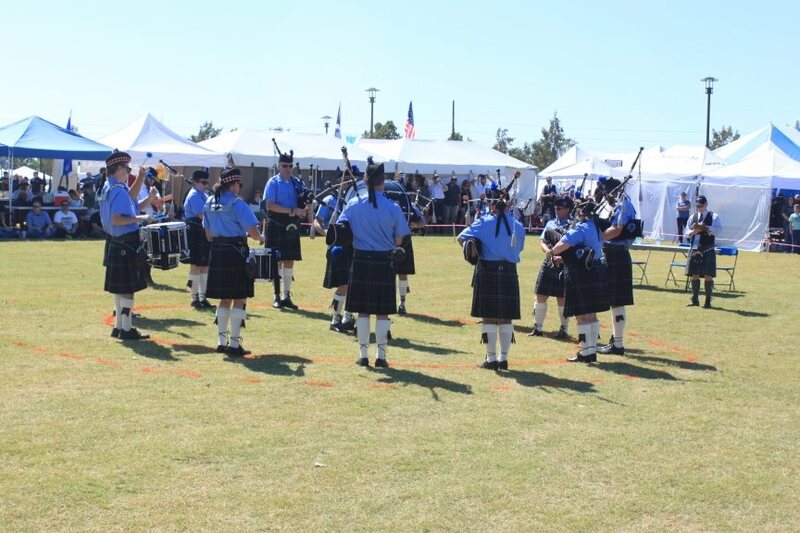 Members of OSPD competed against three other regional bands in the pipe band competition at the 2015 Scottish festival and games in Tulsa. We are proud to say that we won First Place in Grade V comps! 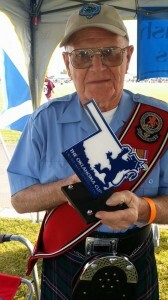 Our first place win also earned us the inaugural Oklahoma Cup, given to the best pipe band in Oklahoma. That gives us bragging rights until the next festival when we will have to defend our title! 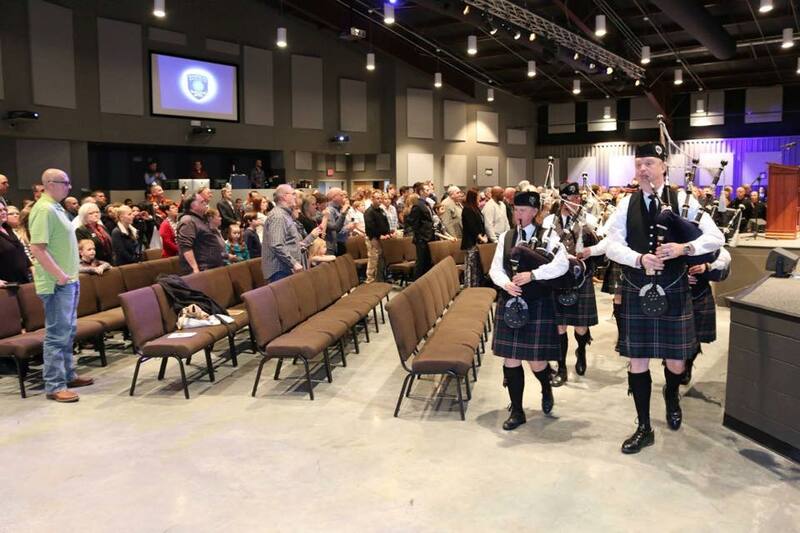 The band started off our March Madness month of piping by playing for the 52nd Norman Police Academy graduation on March 5. 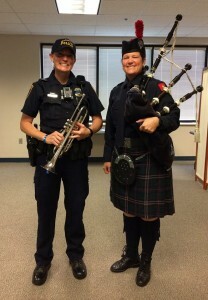 We have had the honor of playing for their graduating classes for the past few years. Two days later we played at a downtown OKC rally – “E Pluribus Unum” – to support our first responders. 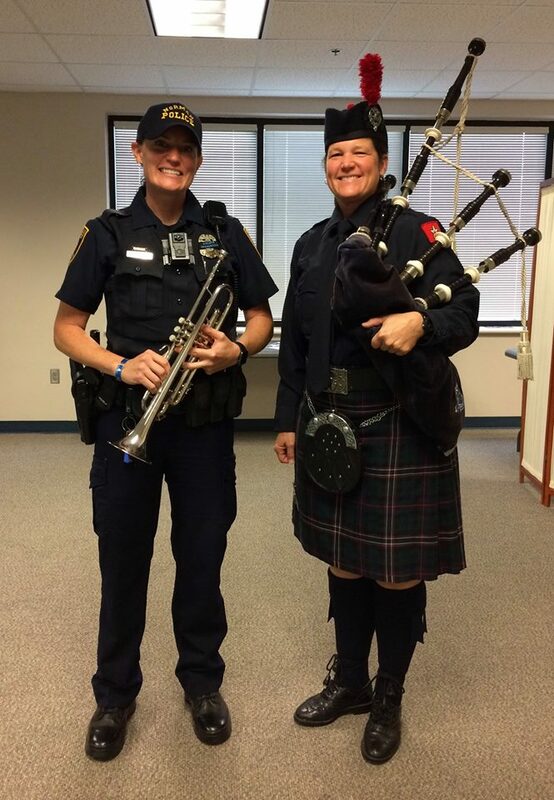 OSPD is always proud to support our local men and women in uniform! 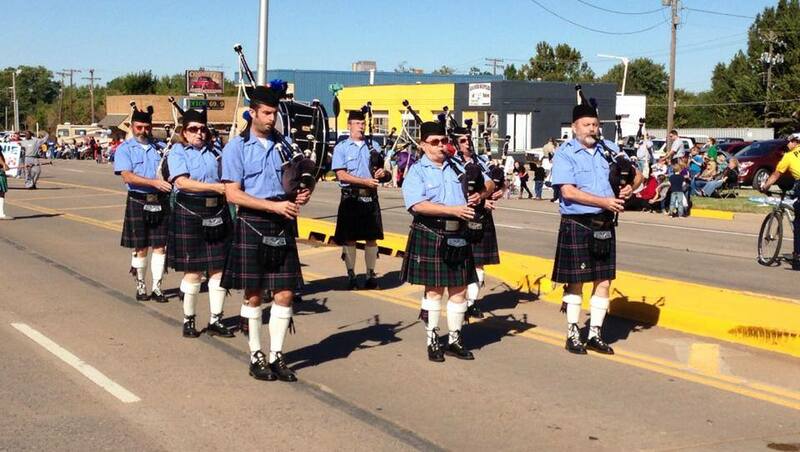 Had a chance to enjoy a little sunshine and do a little piping at the Czech Festival Parade in Yukon. Always a great time! 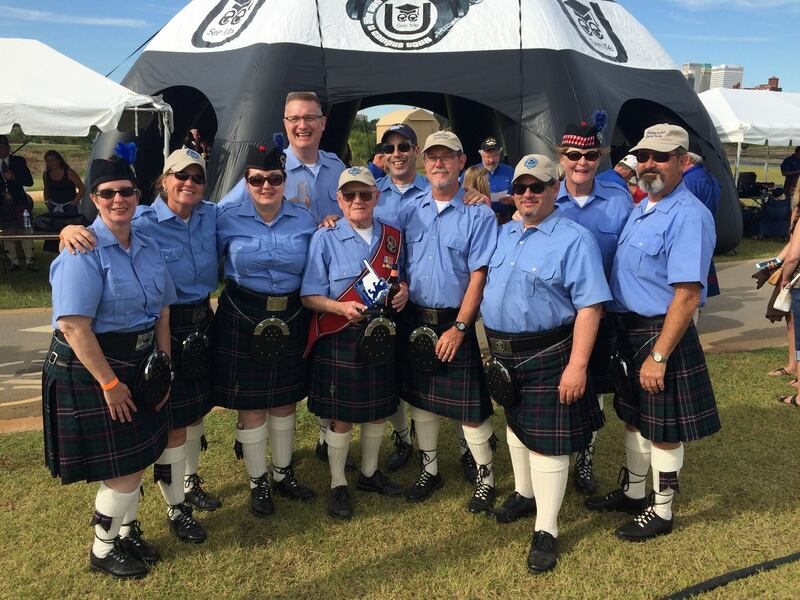 We had a great time at Scotfest in Tulsa this year. 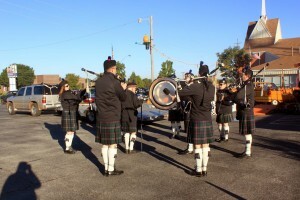 Many of the band members arrived on Friday night to enjoy the festival. 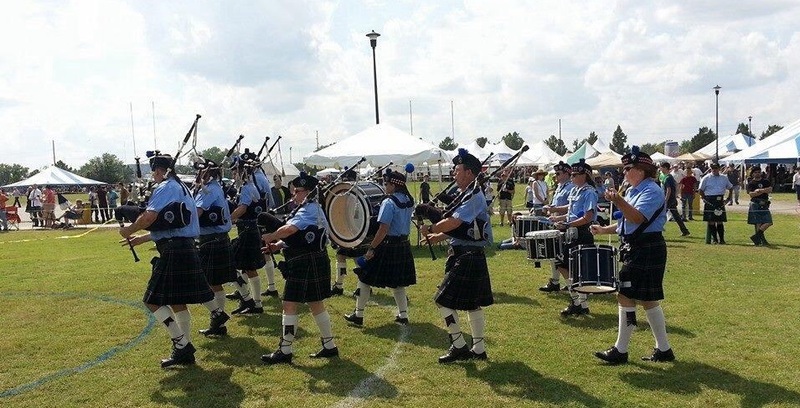 On Saturday, we competed against two other bands in the pipe band competition, tying for a second place finish. That afternoon we played with the rock band Celtica, something we have been doing for a few years now. That set is always a huge hit with the crowd. And this year we had some dancers from the Laura Ladymon Dance school join us! 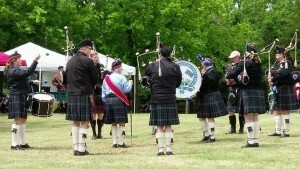 With the pipe band competition behind us, Sunday was much more relaxed. 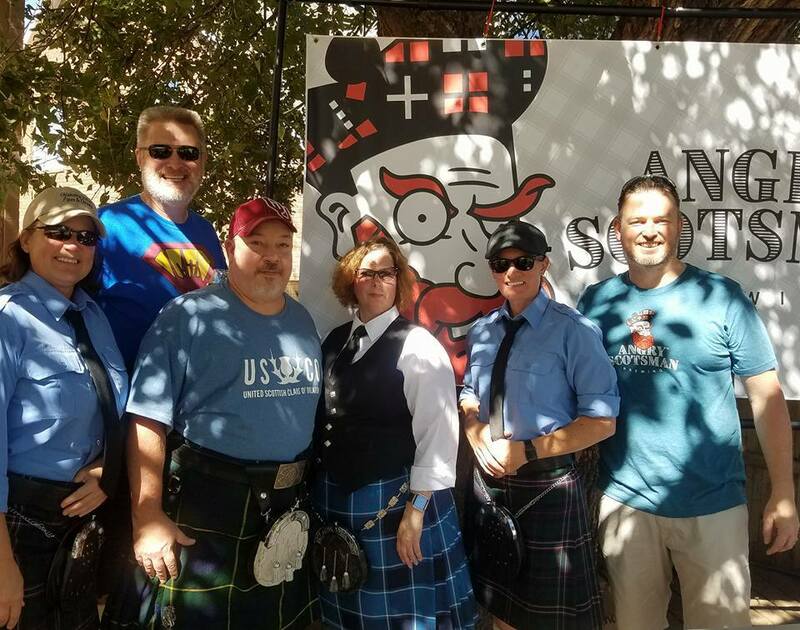 We played a few sets around the festival, played another set with Celtica, and basically enjoyed yet another fabulous Scotfest of food, fun, and most importantly, piping! 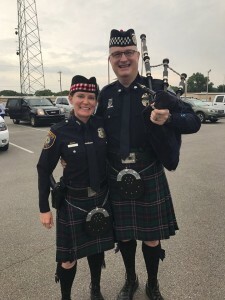 It’s been a busy spring piping season. 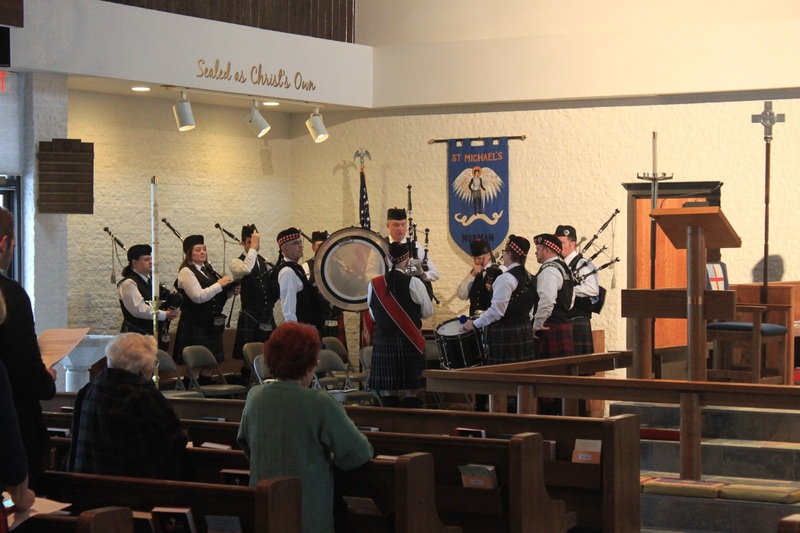 We started off with a rescheduled Kirkin’ of the Tartan celebration at St. Michael’s in Norman. The weather didn’t cooperate again, but we managed to put on a good show! 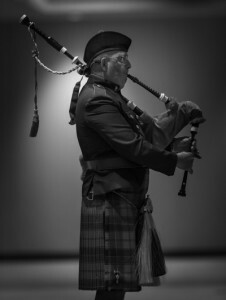 We had our usual rowdy St. Paddy’s Day weekend of piping. Friday night was piping at Live on the Plaza in the Plaza District in OKC. Always a good time. 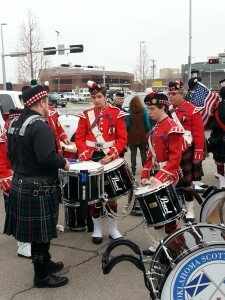 On Saturday we participated in the OKC St. Patrick’s Day parade with other bands from the area. We met a few “characters” from the floats nearby. 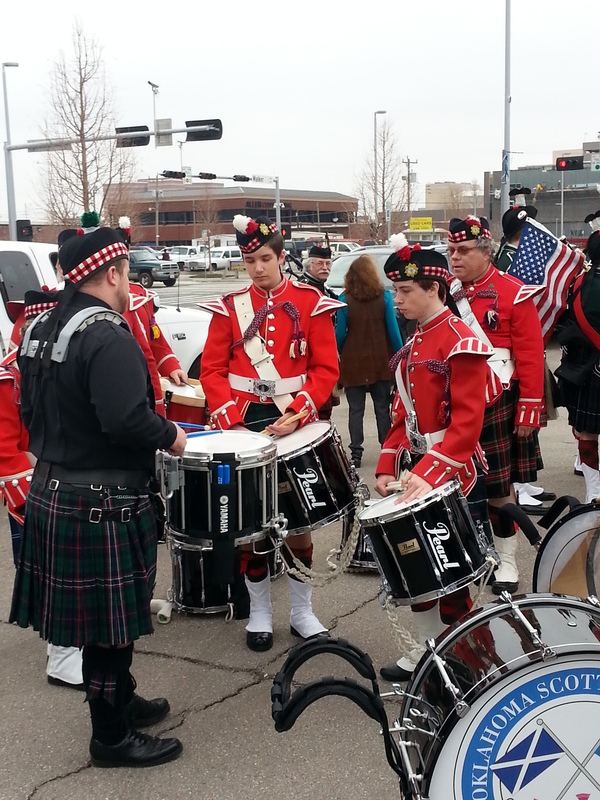 Andrew took the time to give a few free drum lessons to some of the other drummers while we were waiting for the parade to start. St. Patrick’s Day hit on a Monday, but that didn’t stop us. 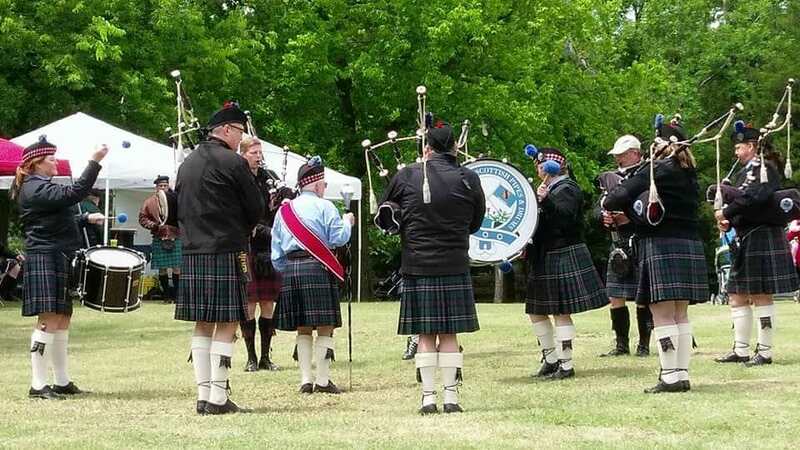 Starting out the day with a couple of hours of piping at VZDs, we then headed to McNellie’s in OKC to play a few sets at their outdoor party. We ended up, as usual, rocking the upstairs at McNellie’s in Norman. No pipe band around gets the crowd as rowdy as we do. Just ask the people on the first floor! 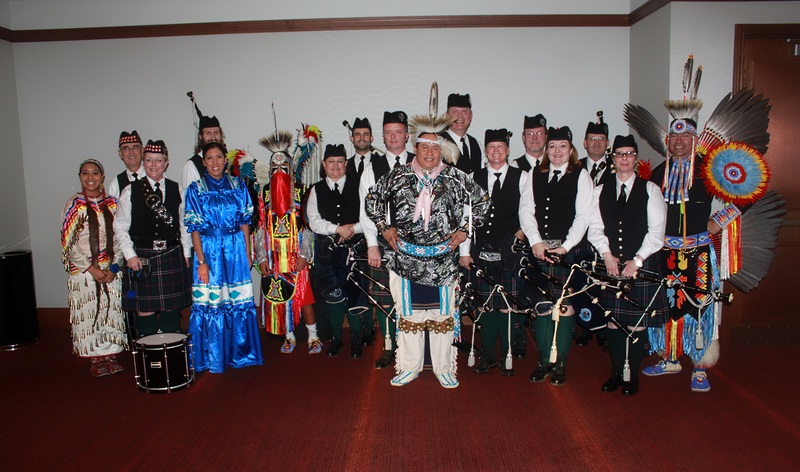 We had the pleasure of piping at a corporate event in Tulsa one Friday evening for the Bama Corporation. The event included a celebration of many different cultures. We have many more gigs scheduled in the coming weeks so stay tuned! 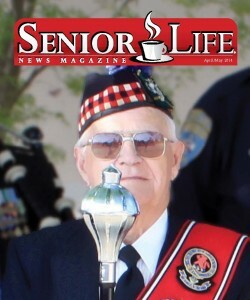 Our very own Benny Hughes made the front cover of Senior Life magazine (see below). The article highlights his amazing life. 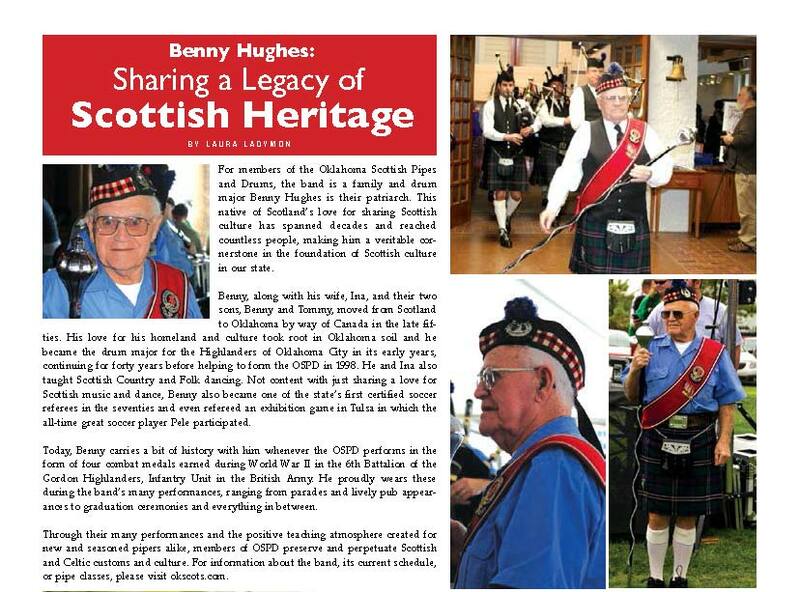 Benny has solidified his legendary status in the piping community. We are thrilled that everyone gets to share in the life of this remarkable man. Congratulations, Benny! 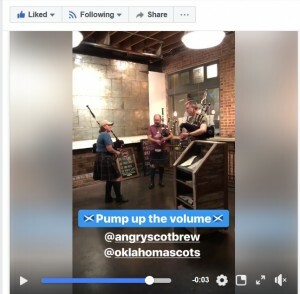 We made it to BBC America’s top 10 list of British things about Oklahoma City, OK. In fact, we are #4 on the list. Here is the link to the article. Enjoy! 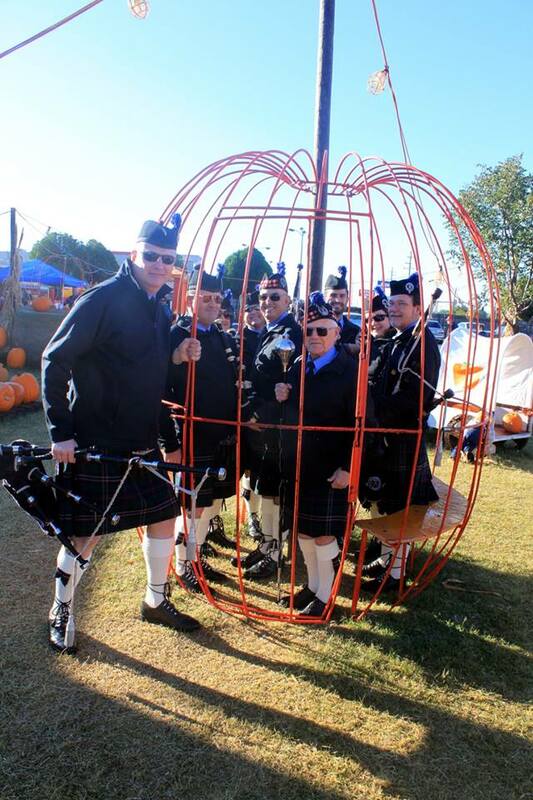 We had a wonderful time piping at the annual Pumpkin Festival held at St. Matthews Church. The church is gracious enough to lend us their facilities for practice two nights a week so the band is more than happy to be able to show our appreciation with a performance or two. We just wish is wasn’t so cold! !